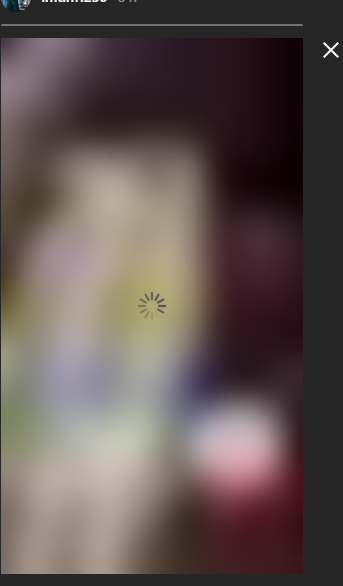 Instagram videos from the stories (ONLY FROM THE STORIES, not from the usual uploads, those work with no problem) on the latest Opera version cannot be played, only sound can be heard and the image of the video keeps loading forever. Youtube, Dailymotion, Vimeo, Instagram videos and so on all work. Already checked with a clean profile directory too.